HOT RODS IN A ROW: The Indianhead Old Car Club’s annual car show in Chippewa Falls is a chance for car lovers in the community to come together. The Indianhead Old Car Club is another automotive group that started in the 1960s. Back then, the club had nine members; that number has grown to 75 members today, four of whom have been involved since the club’s beginning in 1965. The club includes members from Eau Claire, Chippewa Falls, and Menomonie and they all have a passion and knowledge for everything that has to do with classic automobiles. Whether it’s the car, how it was manufactured, or simply the parts that make up the machine, this is a group of people who are devoted to the antique/classic car hobby. 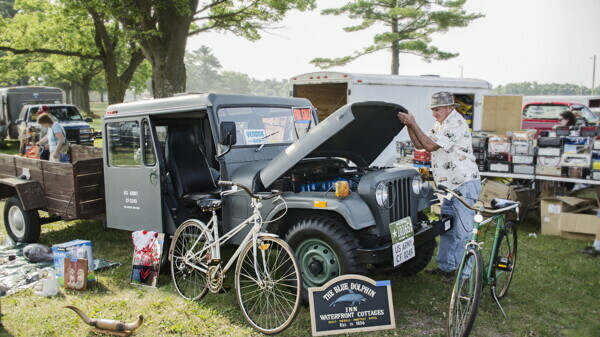 Every summer, in conjunction with two other automotive clubs, the Indianhead Old Car Club puts on the biggest car show in western Wisconsin: the Indianhead Swap Meet and Car Show. This show features as many as 600 vehicles and gets larger every year. All makes and models are invited to come and be displayed. Whether you’re interested in putting your own wheels in the show, or just want to see the variety of vehicals, this is a great way to spend your day. 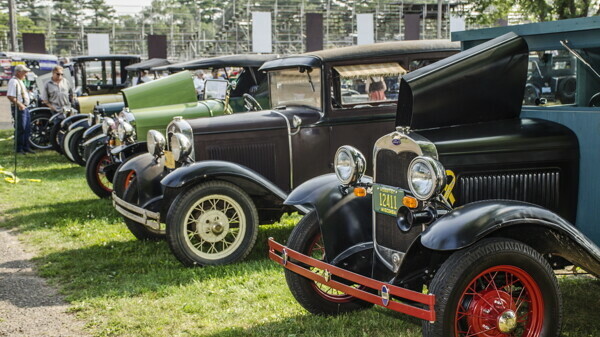 The Indianhead Swap Meet and Car Show takes place at 7am-4pm on the first Sunday of every August at the Northern Wisconsin State Fairgrounds in Chippewa Falls. The club is also involved in the Youth Interest/Involvement/Education Program. This event, which takes place at the Eau Claire County Expo Center, brings in 2,500 youth from the area. This gives the Indianhead Old Car Club a chance to educate children on the knowledge and aspects of the classic car hobby. In this way, the club is able help young people discover if the world of automobiles is something they’d enjoy. The club has a meeting on the first Wednesday of every month. If you interested in finding more information, check out www.indianheadcarshow.com.